Author of The Jaded Kiwi, The Way of the Bodyguard and co author of Reluctant Q. 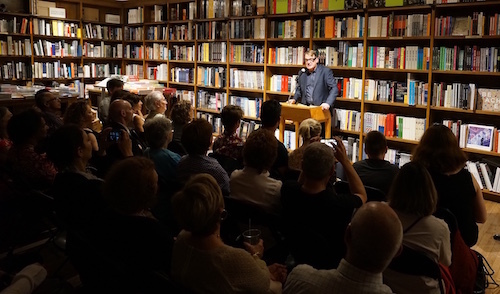 In the running for the Ngaio Marsh Award in New Zealand. Limited time offer - free as an ebook. Both ebooks free till June 2nd. Go to my Author page here for details. 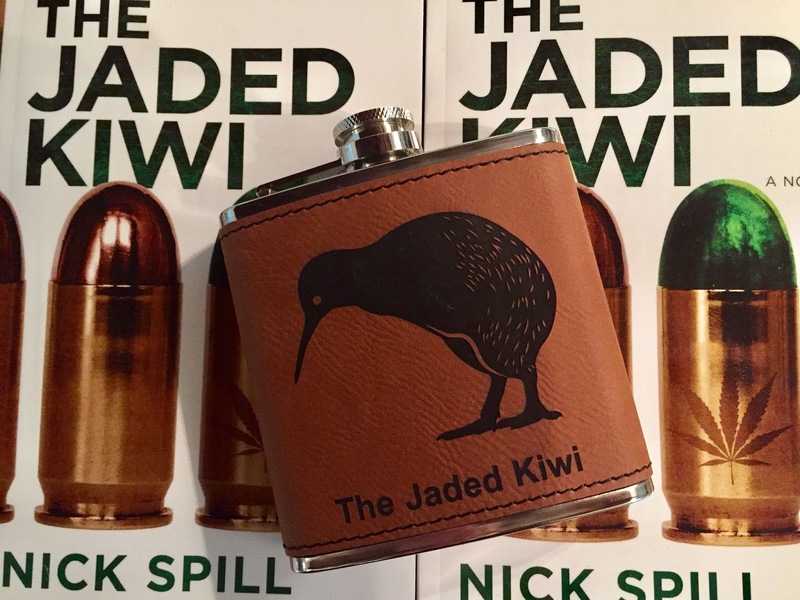 “The Jaded Kiwi”, Nick Spill’s first novel, is a dark twisted crime mystery with intense action that collides with a love story set in 1976 New Zealand. 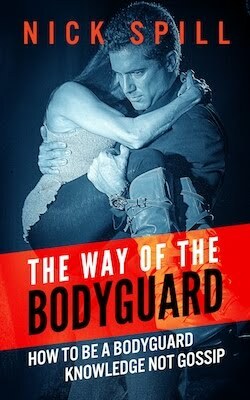 Nick Spill also wrote “The Way of the Bodyguard” chronicling his experiences protecting the famous and the infamous. 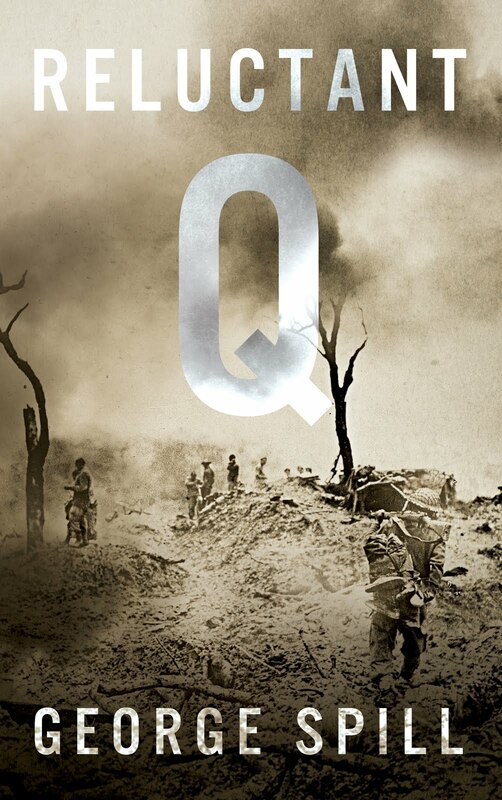 Nick co-wrote his late father’s World War II memoir “Reluctant Q”, the unabashed story of a quartermaster who survived the jungles of Burma and he contributed to the NZ bestselling essay compilation “Grumpy Old Men 2”. He now lives in South Florida where he is chief investigator for a State agency dealing in major crimes. Nick Spill. Simple theme. Powered by Blogger.